Event 1. Mining! Excellent Resources! One way to exploit your fortune in Mining Event is that you can capture slaves in the world map. 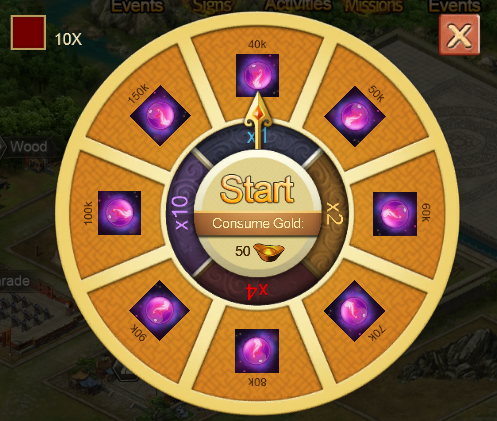 The other way is that you can spend golds to get more slaves, higher mining and richer rewards! This time we put more resources in every mine for you. 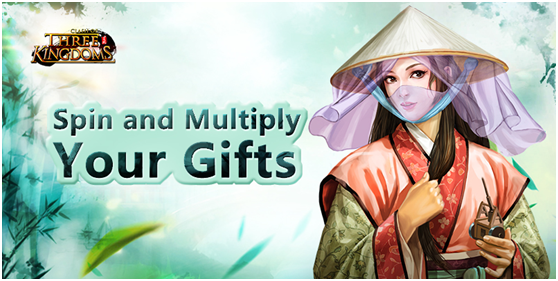 Besides, we also add Lantern+21 and so much Voucher in Hidden Treasure. You can get one whole Trinket. More Voucher can help you buy more other resource at mall. Therefore, you will get better attributes by other resources. Believe that you will like them! Come and exploit treasures! 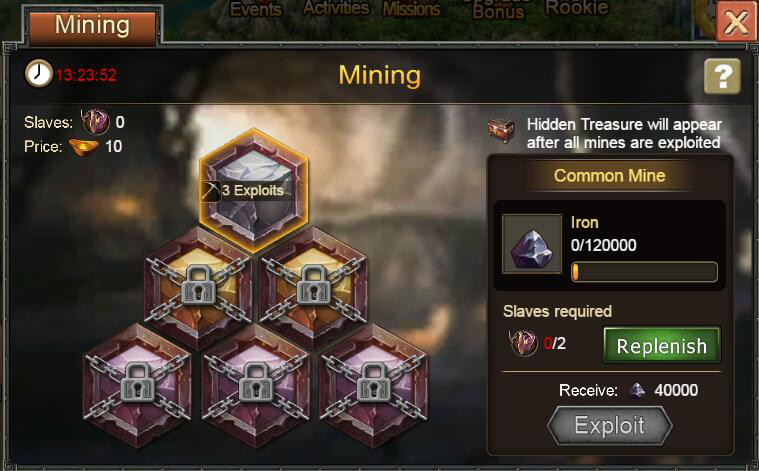 During this event, slaves captured in the world map can be used as slaves to exploit in the Mining Event. If slaves are not enough, you can add them by spending gold. The superior mine is available only when the inferior is unlocked. Higher the mine, more slaves and richer rewards. When all the mine is unlocked, you'll get an mysterious Treasure including Lantern+21 and so much Voucher that will absolutely surprise you. You must be crazy and eager now. Bounty Armies as a brand-new event is online. In event you can win tons of Exp and assist you to level up your favorite hero quickly. It is time to get the new wine-tool named Leaf Liquor in world map by effort! During this event, the further bounty round players join, the more Leaf Liquor would be consumed in each bounty, also the more hero EXP would be acquired! So what are you wait for? Come on to join us! During the event time, players above (of) Lv. 60 can randomly get wine- Leaf Liquor when they fight on World map. After collecting a certain amount of Leaf Liquor, players can bounty heroes who are unlocked in the tavern to win tons of EXP. Of course, the hero can be the recruited one or not. 1.The event totally has 5 rounds, players have 5 times to bounty hero. In each round the hero EXP can be appeared with Crit, and the players can acquire one bounty chest when bounty hero one time. 2.As for the bounty chest, player can open it freely, or open it with 2*Crit or 5*Crit by costing golds to win much more rewards. After ending the one bounty round, players can claim the round rewards, then will automatically take participate in the next round. 1. Lv. 60 is needed to join this event. 2.The number max of leaf liquor which can gain is 1000 in country war. Players can cost 2 golds to get 1 leaf liquor if it not enough to bounty. 4.The hero’s exp which reaches the max can not be bounty. 5.Players need to claim the bounty chests during the event. When the event ends, chests will disappear. When this event ends, Leaf Liquor unused will be converted into food automatically and send to your account. One Leaf Liquor = 50K Food. Refine for rewards is coming. 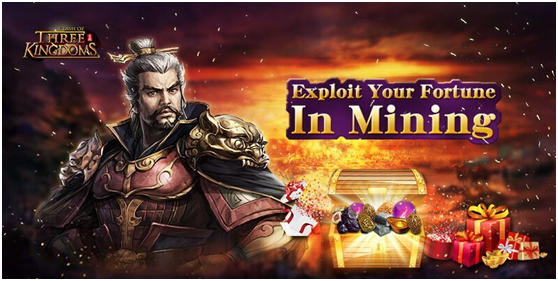 Come and refine your equipment using gold, not only attribution of equipment increased, also claim huge rewards. Don’t miss it! 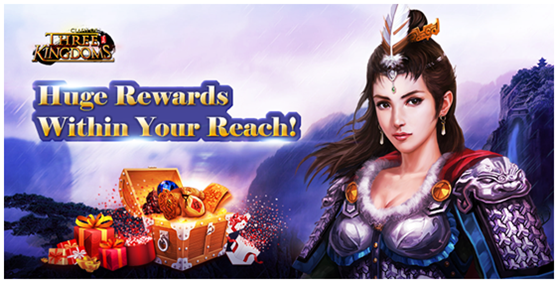 During the event, when the gold spent on Refine reaches the specified level, you can claim huge rewards!